SOLD $71,500 Auction! 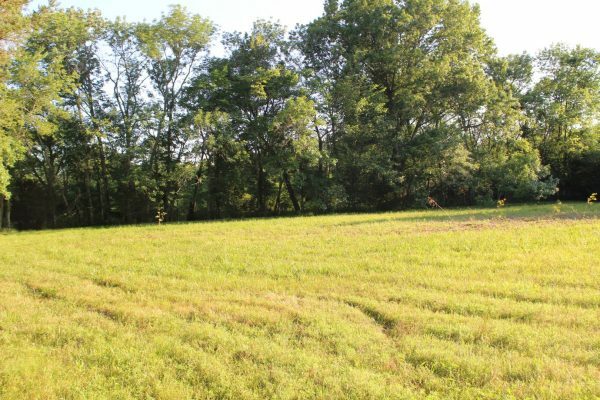 16.26 +/- Acres on New Zion Road w/ Soil Site | Middle Tennessee Real Estate :: Maples Realty & Auction Co. This tract adjoins Mrs. Brantley’s property and is owned by her son William McDonald. It will sell immediately after Auction #1. Soil site, fenced, lots of wildlife, and a beautiful location to build your home. Notice: Mobile home encroached on 50 ft. right of way to be moved. Mobile home is not part of the property. 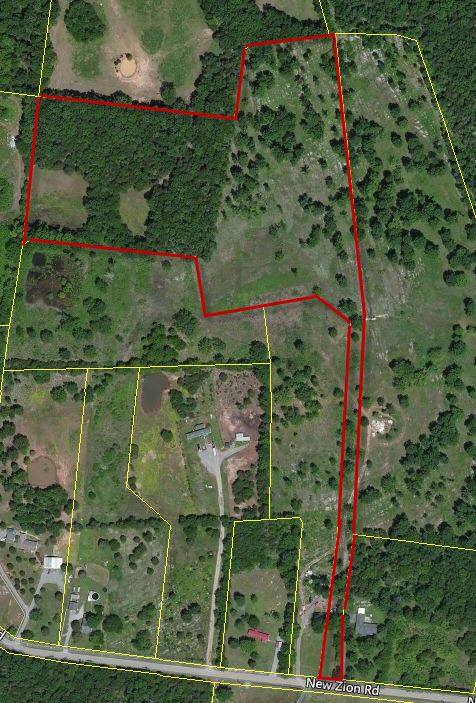 Note: This property adjoins the Home with 19+/- acres and Horse Barns that will sell just before this auction. Directions: From SW Broad St. (Hwy. 41 South), right on South Rutherford Blvd., left on South Church Street (Hwy. 231), right on Veterans Pkwy, left on Barfield Crescent Road, left on Midland Road, right on New Zion Road, right on Threet Road/New Zion Road. Property on the right.